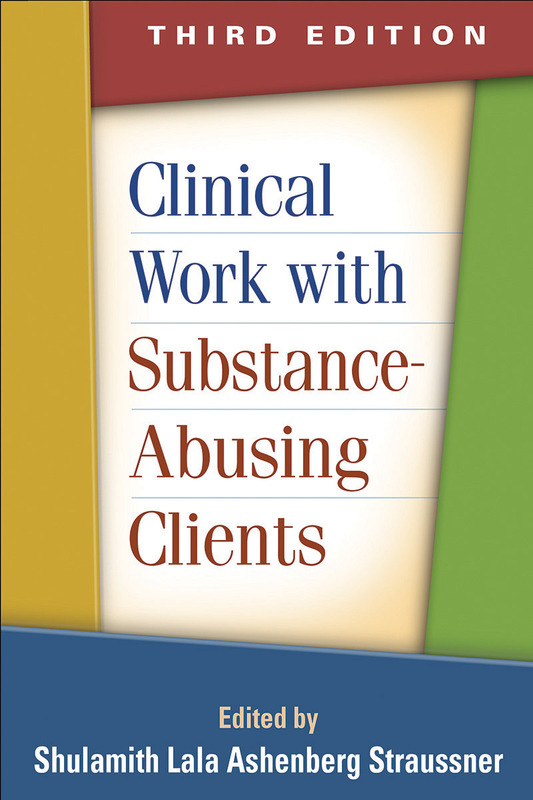 A leading professional resource and course text, this book provides practical guidance for treating clients with substance use disorders in a variety of contexts. Expert contributors present major assessment and treatment approaches together with detailed recommendations for intervening with particular substances. Clinical techniques are clearly explained and illustrated with helpful case examples. Important topics include harm reduction; strategies for working with family members; and ways to meet the needs of specific populations, including women, adolescents, older adults, LGBT clients, and those with frequently encountered co-occurring problems. Revised to reflect current research and clinical advances; updated for DSM-5. Chapters on trauma-informed care, cognitive-behavioral therapy, and complementary/alternative approaches. Chapters on neurobiology and behavioral addictions. Significantly revised chapters on family treatment and dual disorders.